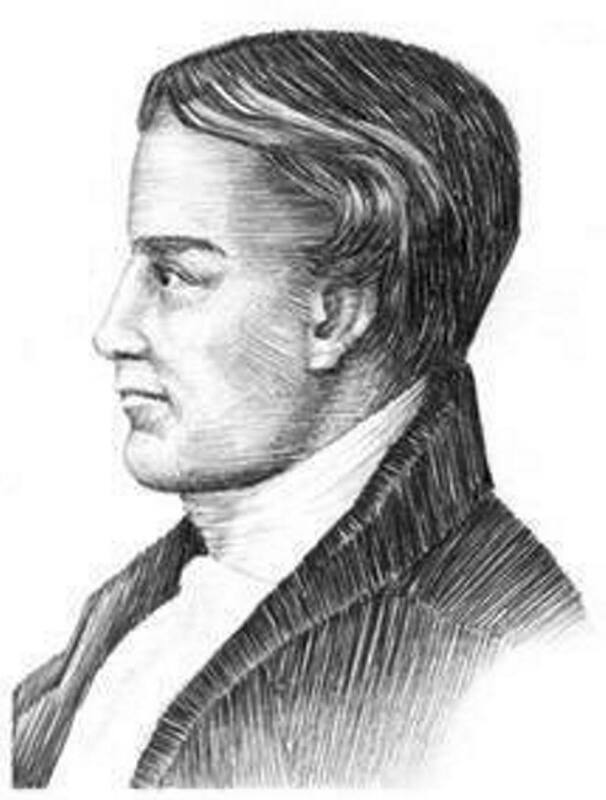 In the early 19th century Robert Murray M’Cheyne, a Scottish Presbyterian minister, published his Bible Reading Plan. His stated purpose in publishing it was to aid his congregation in reading through the Bible together, though each in their own homes and personal study. Today, the reading plan is still followed by many. Join us this year as we read through it together here at CredoCovenant. The M’Cheyne is not the only reading plan available on the web. There are many others that have been developed. We would simply encourage you to find the one that is right for you and your family. However, we have made it easy here at CredoCovenant to follow M’Cheyne’s plan. When you click on any of the above links, it opens up a page where you can access the daily readings for that month. We have broken the readings down into personal and family readings, but that is merely a suggestion. Feel free to use it how you wish. Once you click on a Scripture passage, you will be sent to a BibleGateway.com site featuring that text. The preset Bible version is the New American Standard Bible. Readers can change the version setting and click to listen to an audio recording of the passage toward the top of the page. All of these helps built into the BibleGateway site are there to aid you as you join us in reading through the Bible in the years to come!